Remembrance Day is to the commonwealth countries (such as Canada, the United Kingdom, Malta, Australia and New Zealand, to mention but a few) what Memorial Day is to the United States. 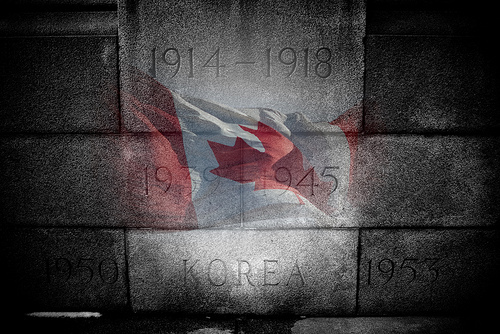 It is observed each year, on November 11 — in commemoration of the day when World War I ended. 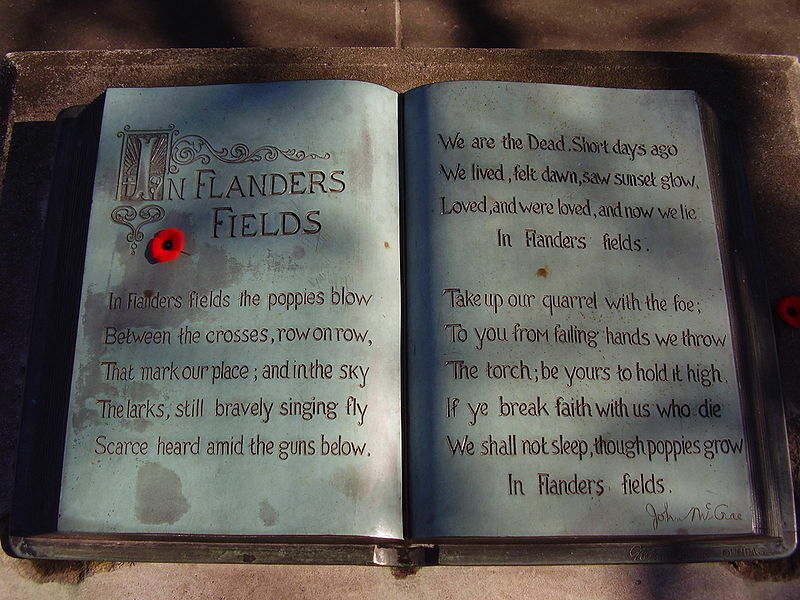 The most famous Remembrance Day poem, In Flanders Fields, was written by Canadian John McCrae on May 3, 1915, the day after he saw his friend (Lieutenant Alexis Helmer) die. A doctor, poet and WWI soldier, Lieutenant Colonel McCrae tended to the injured during the Second Battle of Ypres in the western part of Belgium. Freedom. They fought for it. They died for it. And we savour this freedom (with gratitude) — because of them. 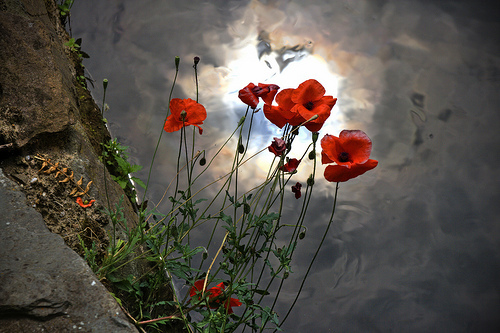 This entry was posted in inspiration and tagged Canada, Commonwealth Countries, Freedom, Heather Marinos, heatherfromthegrove, In Flanders Field, John Diefenbaker, John McCrae, Lieutenant Alexis Helmer, Remembrance Day, Second Battle of Ypres, World War I. Bookmark the permalink.